Analytics, insights and data are important to any marketeer, mainly for measurement purposes. They are the basis of checking if the recent social media marketing campaign achieved success or if they target the right customers. However, they matter to many more people, including, for example, influencers. They use the insights to prove, inter alia, their target audience, reach and engagement rates to potential employers and sponsors. Instagram offers access to all these and other insights absolutely for free. However, how can you check them? Most probably, you know the platform very well from the personal account perspective. To access analytics, you need to change it into a business account. In practice, the difference isn’t big as company account look exactly the same with the addition of the possibility of viewing insights, running Instagram advertisements and adding business hours and address. The setup of the account is a piece of cake assuming you have an already existing Facebook page for your company. If not, start by creating one. Connecting the two social media platforms will result in the professional account. Instagram will then guide you through the novelties. Back in the days, when Instagram was just launched, everything that mattered was the number of followers. Users would try to get more and more of them by using #follow4follow hashtags or alternatively increase the number of likes with #like4like or similar tags. Eventually, users could buy both likes and followers what seems to be a relatively popular practice to this day. However, gaining followers through such non-organic methods results in high quantity but low quality. Most importantly, it leads to an irrelevant audience. The reason for it is simple, the followers’ drive to observe your profile doesn’t come from a genuine interest in your brand but the expectation of receiving a follow in return. As for paid-for followers, they tend to be inactive or show low engagement rates. Neither of the two leads to increased conversion rates which is the end goal of the social media strategy, isn’t it? Instagram offers access to a variety of analytics divided into three categories: activity, content and audience insights. See the definitions for each of them before we point out the most important ones. Activity is divided into three subcategories: profile visits, impressions and reach. While profile visits explanation seems straightforward, reach and impressions tend to be confused with each other yet the differences among the two are significant. Content category divides only into 2 smaller ones: feed posts and Stories. However, each gives access to various small factors you are able to manipulate to view the statistics in a most relevant outlook. The audience category is all about the classic demographics and geographic reach of your followers: age range, gender, top location and follower hours and times. It’s a basis to either confirm or reject correct audience targeting. It has already been explained why you shouldn’t pay too much attention to the number of followers. However, it is important to mention that you shouldn’t disregard that number either. A thousand observing users is always better than a hundred. Let’s approach the topic from a social media marketing point of view. There are always questions involved such as: Who is our target audience? Does our Instagram account and campaigns target the same audience as our product(s)? These questions will be answered with the age range and gender insights. Where is my audience located? Are my followers in the same country/city as the target audience of my products? If not, are our products present on the market of the reached audience? Does this show a new market entry possibility? Quite obviously, the top location insight is the one responsible for such statistics. Ideally, your profile visits, reach and impression numbers should grow from one week to another. If they don’t, something isn’t right with the way you promote your business on Instagram. In short, it gives you an indication whether you reach enough users or not. You can increase it, for example, by using relevant hashtags (keywords). Same goes for engagement, all sorts of website and link clicks, comments and replies, etc. In the content category of insights, you can manipulate the criteria depending on what is the most relevant factor for your current strategy. These numbers may fluctuate depending on the content created but that’s exactly what you want to see. Do you want more users visiting your website? Check which content works best and try to create more of it. The number of followers shouldn’t be an indication of the success of your social media strategy on Instagram. However, this number shouldn’t be disregarded either. There is plenty more analytics, called Instagram Insights and they are divided into three categories: activity, content and audience. Audience statistics are certainly crucial for any business to measure the success of targeting the right customers. 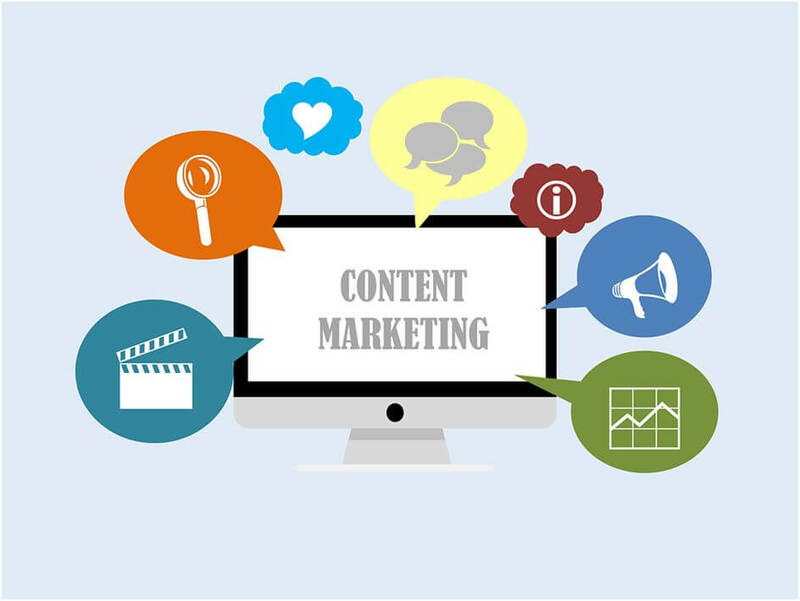 Content measures the success of individual posts and Stories, therefore, helps with learning from experience and creating more engaging content with every post. Activity, despite measuring some very valuable information, tends to be the least important of the three categories. Natalia Raben is International Business and Management student from Amsterdam taking care of content marketing @ DesignBro.